Nancy K. Tracy is the founding attorney and owner of Tracy Law Firm, LLC. Nancy is a native of the West Ashley area of Charleston and a graduate of Bishop England High School. She attended Clemson University for her undergraduate studies and received her law degree from the University of South Carolina in 1994. Following law school, she served as a judicial law clerk in Greenville, South Carolina from 1996 to 1997 to the Honorable John W. Kittredge, while he was serving on the S.C. Circuit Court bench. Nancy has 22 years of experience practicing law with 17 years of experience practicing in the areas of residential and commercial real estate transactions. 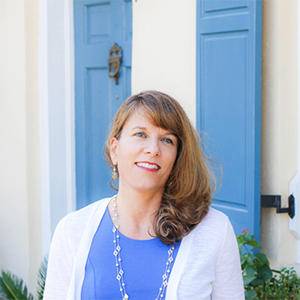 She has handled a high volume of real estate transactions in her years of practice in law firms in Myrtle Beach, North Charleston, West Ashley, Kiawah Island, Daniel Island and Mount Pleasant.